Development of a visual concept for the new bilingual (Swedish/German) lifestyle magazine "SkEIL”, which revolves around enjoyment, nature and a lot of joy of life. On the way to accident-free driving. Mercedes-Benz Intelligent Drive. Experience the assistance and safety systems which make driving even safer and more comfortable. They help the driver spot critical situations, react in fractions of a second and protect occupants and other road users better than ever before. 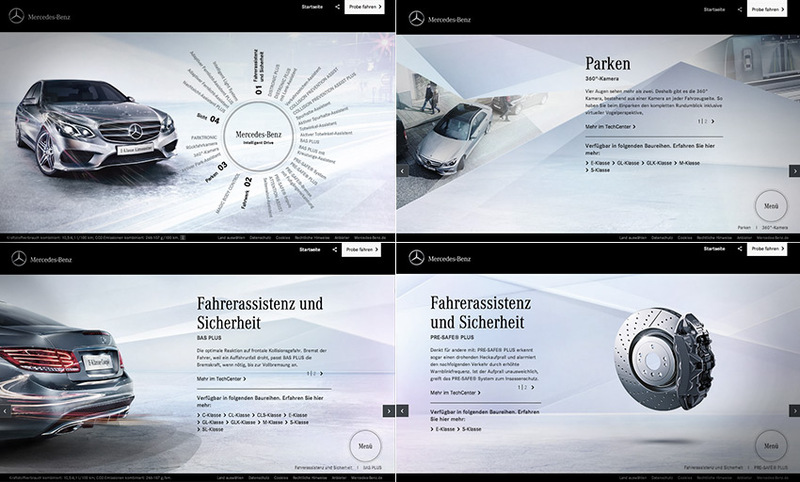 Discover the innovative Mercedes-Benz Intelligent Drive systems by experiencing the Webspecial online. Development of the entire corporate design, including stationary, business cards as well as positioning in digital media with a multi-device-website. The task was to develop an international, online campaign for the BMW X5 Series and implement the core idea behind this classic campaign on the web: "A work of progress.“ Powerfull and expressive. The exterior design. With its dynamic, upright proportions, the third-generation BMW X5 is instantly recognisable as a BMW X model. However, it also has several new design features which further emphasise its majestic appearance and unbeatable versatility. The webspecial showcases the main UPSs like the new striking exterior design, the design packages and driving dynamics as well as an elegant visualizer depicting colours and wheels. 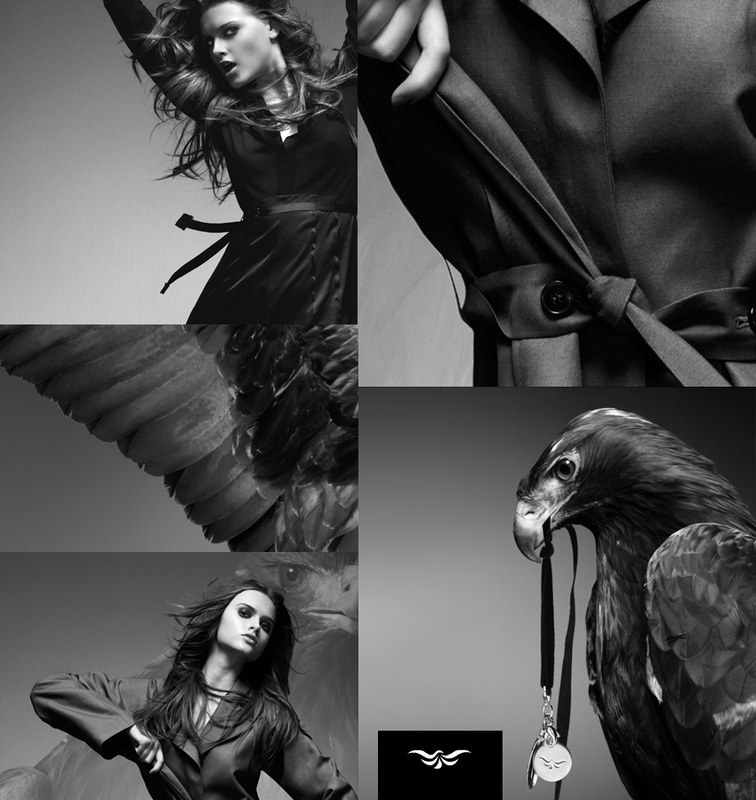 Great work for Interone Hamburg. Ongoing development and production of an individual Sweden guidebook depicting the route of Hamburg-Gothenburg-Tjörn. A lot of interesting tips included.Further routes will follow. What makes a BMW unmistakably a BMW? What would the past look like in the future? How modern luxury can be? 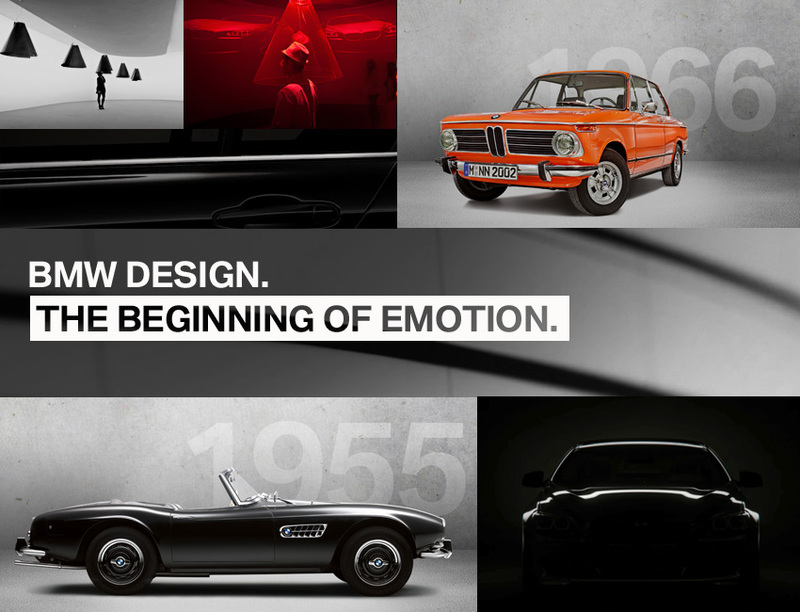 The "BMW DESIGN" Online Special answers these questions and introduces the viewer into the fascinating world of BMW design. A total of seven chapters of time, those interested can learn more about philosophy of BMW, the characteristics of each BMWs, the best BMW design icons, the design process, design visions and inspirations. The Special offers numerous used the original footage. The "Zeitgeist" of the various decades is staged by charming and authentic. 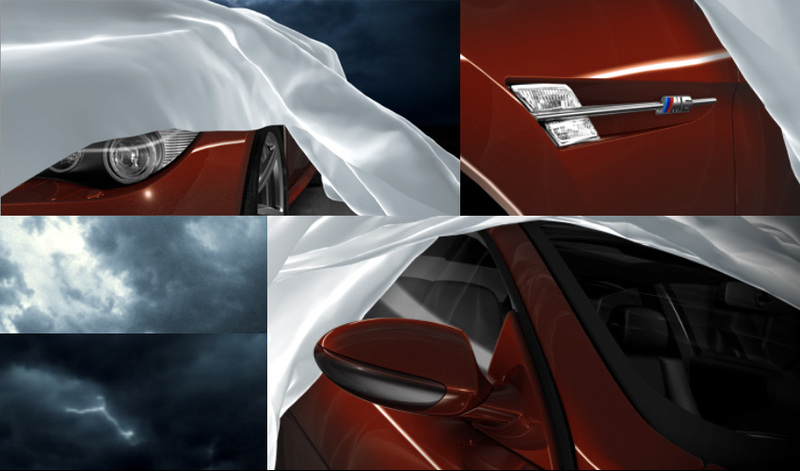 An eye-catching, daring design with inspired detail, New Citroën DS5's aerodynamic silhouette is bold and assertive. 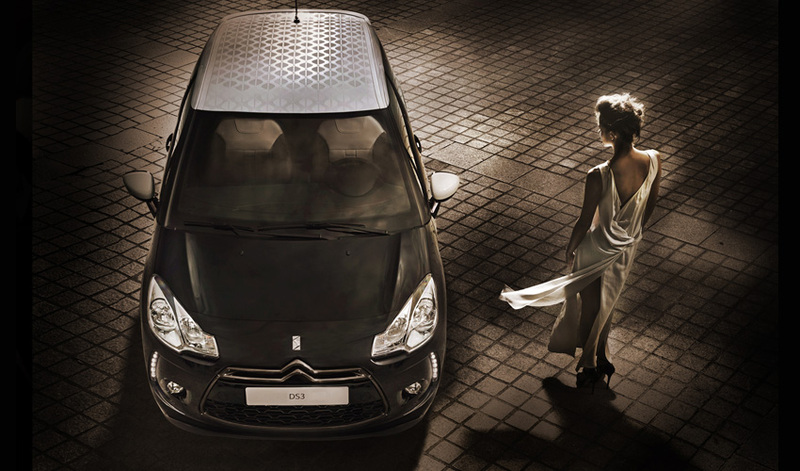 The beautifully appointed cabin expresses the very best of Citroën styling expertise. The most exclusive Citroën DS series - now in China! On the occasion of this launch, we supplied the idea, design and design for digital branding. Great collaboration with Gunnar Stenzel. Marc Aurel Imagefilm // Directors Cut. Created in cooperation with Artificialduck Studios and Tarané Yuson. 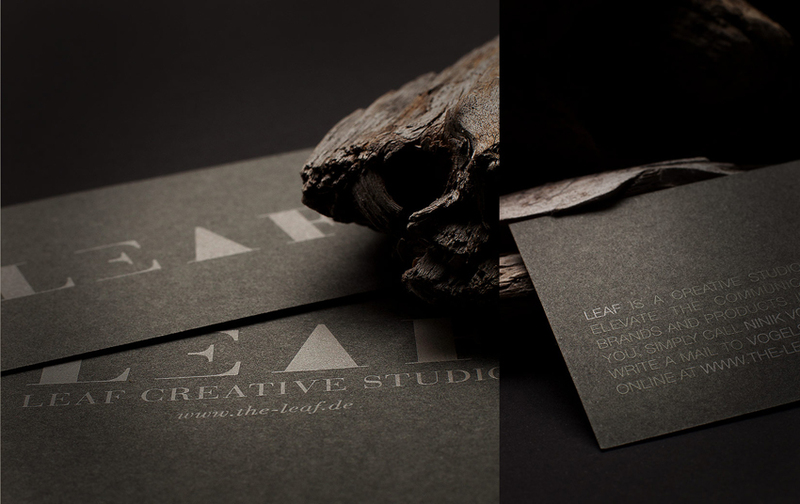 LEAF premium-quality business stationary, produced using environmentally-friendly, textured screen printing on high-grade FSC-certified quality paper manufactured by the Büttenpapierfabrik Gmund paper company. Sustainable. Exclusive. LEAF. "From Above"features works by Ninik showing the Earth from above. The world through different eyes and also allow other perspectives. The beauty of formations, the mystique of the distance. Routes out of the ordinary. Who knows where life will take you. The road is long in the end, the journeyis the destination. Let's give people a special experience and bring them closer to the brand. Thus BMW China estabilshed a platform fo the most exicting and breathtaking routes. 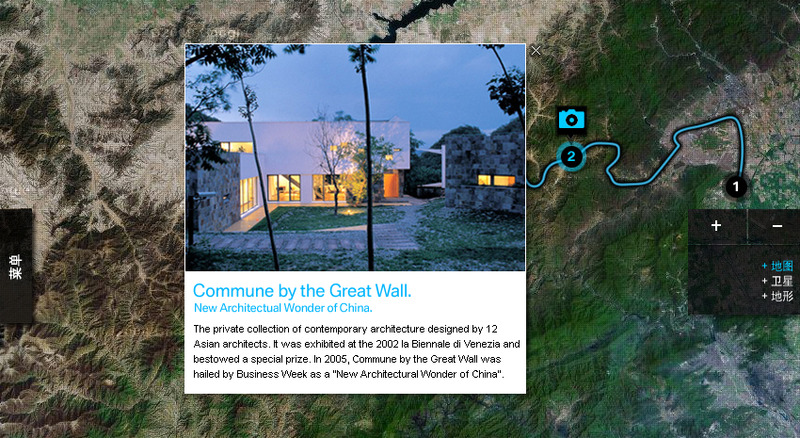 The so called "BMW China Routes platform" invites people to join a growing community. On the one hand dealers can integrate accompanying activities, on the other hand BMW fans can gives others insides about their favorite routes. 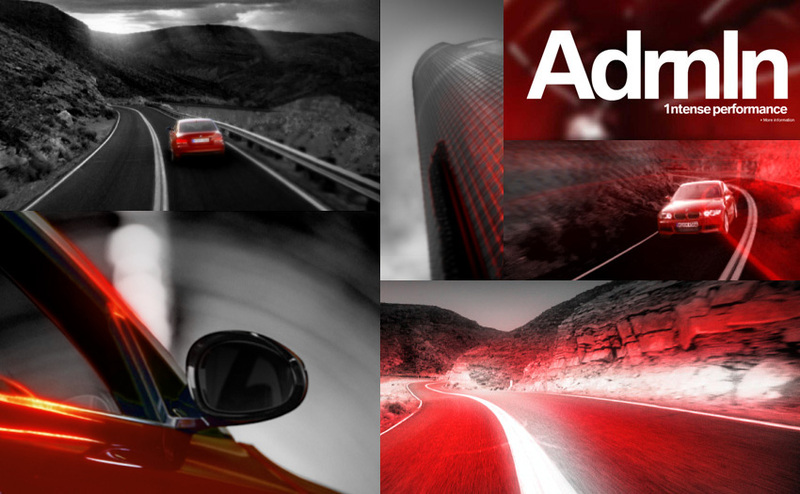 Sheer Driving Pleasure should mean Real Driving Pleasure. Do you have "M" inside? BMW M GmbH was initially founded to facilitate BMW's racing program. As time progressed, BMW M began to supplement BMW's automotive portfolio with the most powerful and luxurious BMW models. In China, the M badged cars are deemed as merely another tuned BMW series. Yet 'M' stands for so much more — the cars are not just tuned,the cars are not just tuned, almost every part has actually been reengineered. To show the Chinese market what 'M' represents, we created the BMW M Laboratory. Based on the claim "Do you have M inside", users can find out about the BMW M by exploring a laboratory and playing interactive games. with the hard facts. Using integrated movement sensors, it records the performance data of your journeys in real time such as speed, acceleration (forward and lateral g), travel time for a specified distance (e.g. 100 m), and the acceleration to a specific speed (e.g. 0-100 km/h). Discover the beauty of BMW. The task of this project was to build an online application which automatically collects videos, images, audio files, documents etc. from the entire BMW China website, and provides users the ability to search, download, watch and hear BMW media files in one specific location — the BMW Media Gallery. All features were embedded in a virtual 3D space with an intuitive, user-friendly navigation. BMW 5 Series Gran Turismo split up into 4 chapters, "Space", "Motion", "Function" and "Form". In the "Space" chapter offered a first-time experience of being 4,500 meters above sea level. Here users got the sense of the unforgettable spaciousness of the new car. Space creates a sense of freedom... freedom for all your thoughts. See for yourself why the BMW 5 Series Garn Turismo is the first of its kind. Here they come! The most powerful and luxurious BMW M cars in history: the BMW X5 M and BMW X6 M. We created an international online campaign with three phases for this assignment. 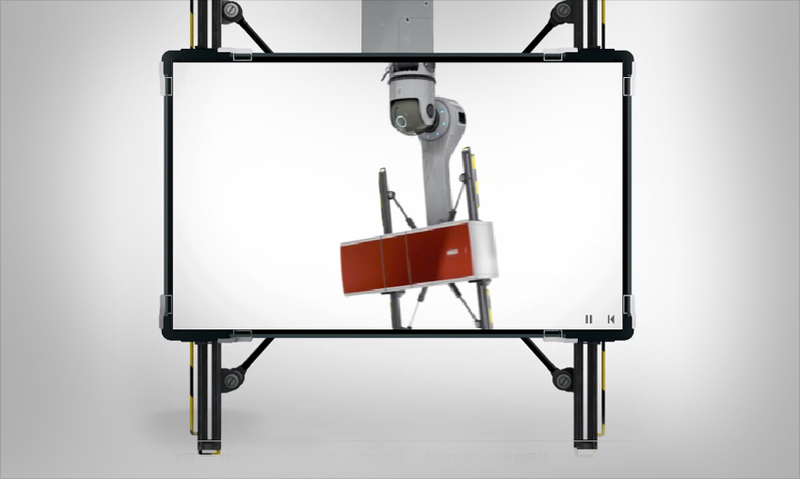 The first phase consisted of an aggregator portal on the international BMW website, showing a closed, quaky container with something powerful in it. Want to have a quick look inside the container? Well, the rest of this page consisted of a collection of all the rumours, prototype images, links and information floating around out there in the world. This put us in close contact with BMW M fans and the blogosphere. By providing little hints and bits of information about the upcoming cars, we kept users' . curiosity aroused. 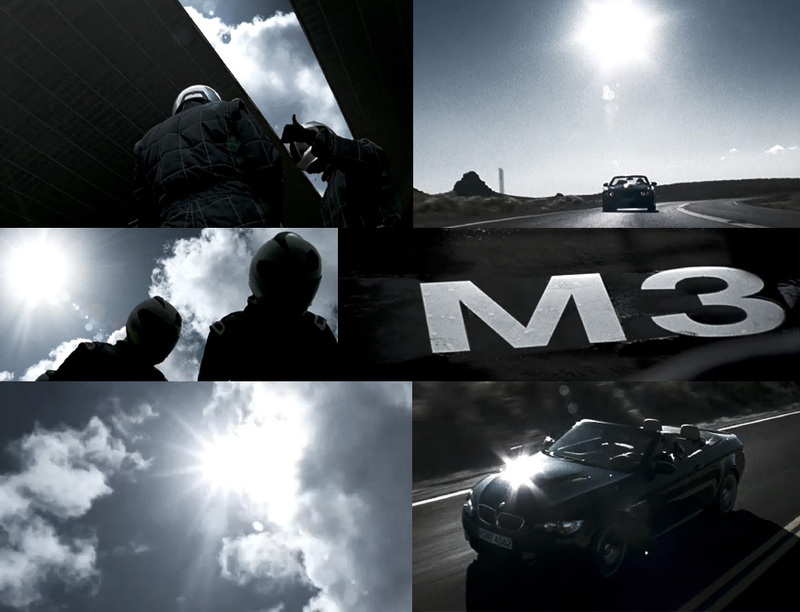 The second phase comprised the M car presentation. The two new M models were released from their container in this section. The website portrayed them in a pure style typical of the BMW M Series and featuring the dominant BMW M attitude. Here, users could get all the important information about the cars while taking a closer look at them. The last phase consisted of the launch of an iPhone application which measures the G force of your car while driving. An Expression of Joy. The TVC. at an art event. Together with the music, we tried to accent the dynamic appeal of this car. An Expression of Joy. The Website. »An Expression of Joy«, the core idea and concept behind the above-the-line communication strategy. The international online campaign was based on this concept to round off the overall communications measure. 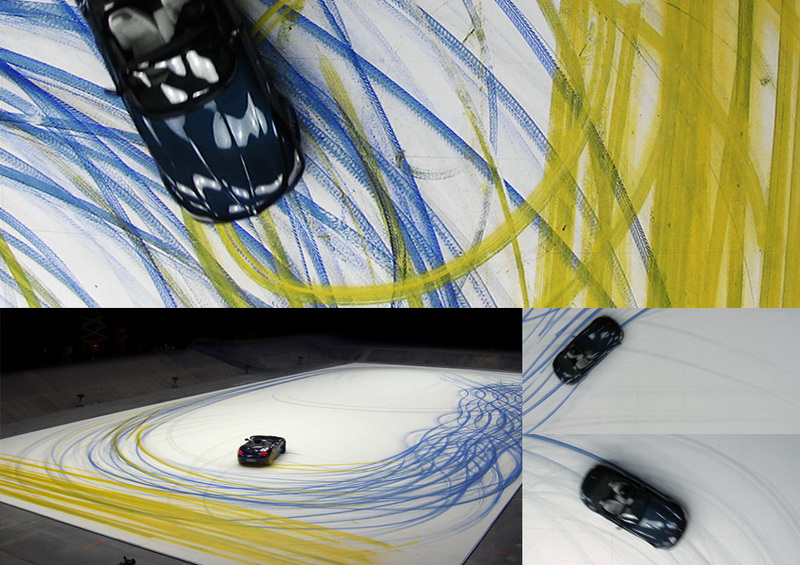 From the tyre artwork, we created an interactive website containing all the information on this car. concept. To enhance the awareness for the new BMW Z4 model, we produced a trailer movie that starts off like a thriller. Red colour is reminiscent of bloodstains and the music sounds like it's from a horror movie. Later the trailer has a happier air to it and more colours start appearing. Users' curiosity is ultimately aroused and they want to find out what this is all about. The trailer was disseminated at various online video platforms. Touring is more than just a standard car. What this means has to be discovered by users. And they will make the discovery as they familiarise themselves with the vehicle's new features in the four topic areas. Why are people rolling out the red carpet? Why are bridges closing? Why do red lights chance to green ones? The reason is: there are many ways to prepare yourself for the dawn of an new era. But what will this era bring? The highly emotive pre-teaser phase provides a strong incentive for users to register. If they do so, they're part of a premiere ahead of the world premiere – the arrival of the new BMW 7 Series Sedan. All this takes place in a modern landscape restricted area – a stylish setting to mark the dawn of a new era. As a VIP, the user can take a look behind the scenes and exclusively experience the new star among BMW automobiles. The user's perspective is from the bonnet looking onto a fence which covers the entire screen. Behind the fence is an fierce, barking dog with its fur standing on end and with snarled teeth. He's incredibly angry and becomes more and more aggressive by the second. Suddenly the V8 engine starts transmitting its tremendous power. The dog seems to immediately have a personality transplant and lies down whimpering and awestruck on the ground. 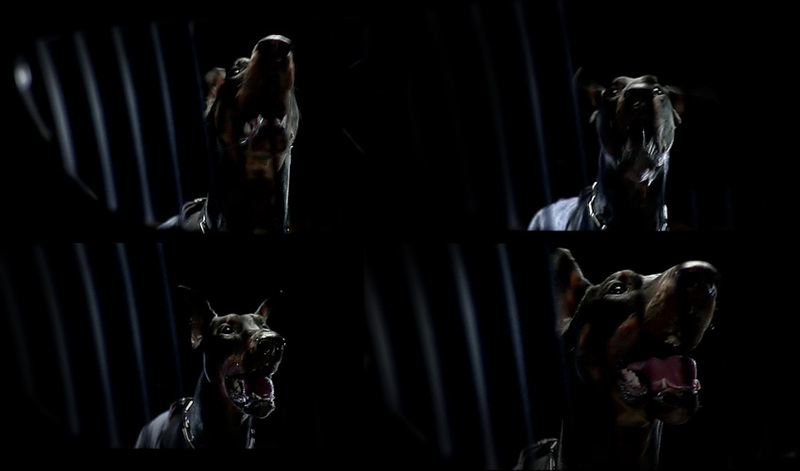 The "Unleashed" viral uses humour to represent "M Power" as a real and instinctive force of nature. A force that makes is unmistakably clear who is running the show based on the motto: "Don't bark. Bite!" Training is not always everything. This story takes place at a facility centre at an unknown location. The new BMW Convertible is to be taken for another test drive by our famous test drivers with the roof down. However, the test goes anything but to plan. Surprisingly the situation changes. If you want to know now, take a look for yourself. The aim: humour is used to portray the desirability of the new BMW M3 Convertible. The idea combines top-class sporting qualities typical to M vehicles with the elegance and grace of a convertible. Marc Aurel Fashion website relaunch. 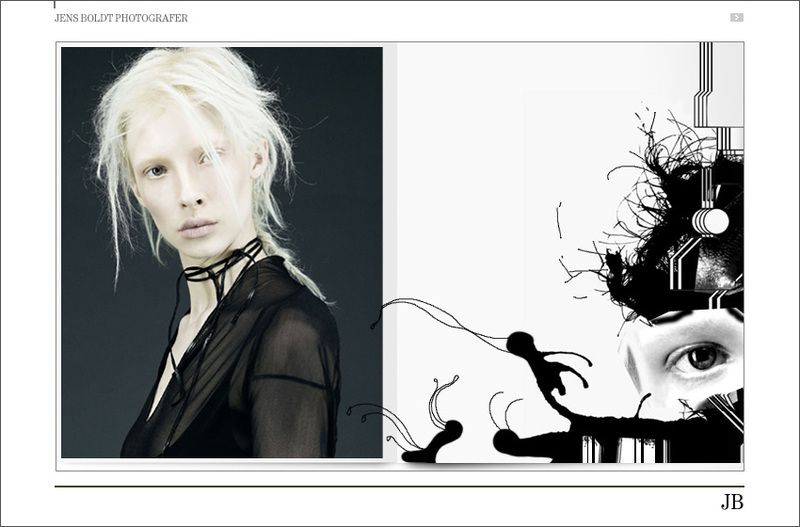 The relaunch of the fashion brand Marc Aurel website was all about the format. 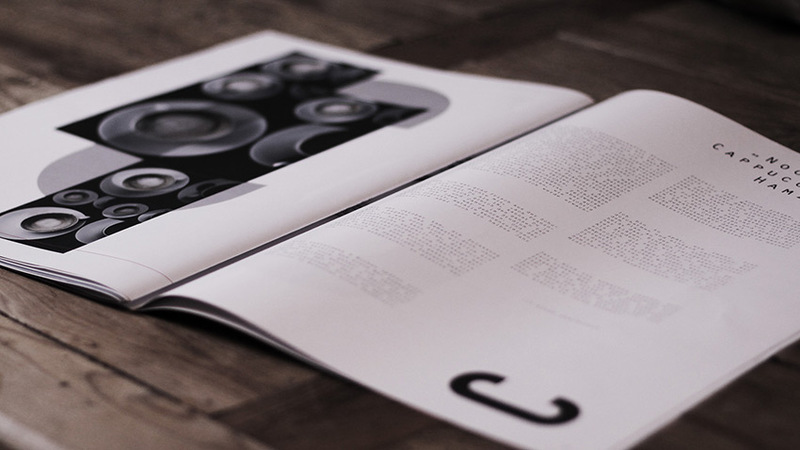 The images are as large as possible, while the navigation remains as minimal as possible. 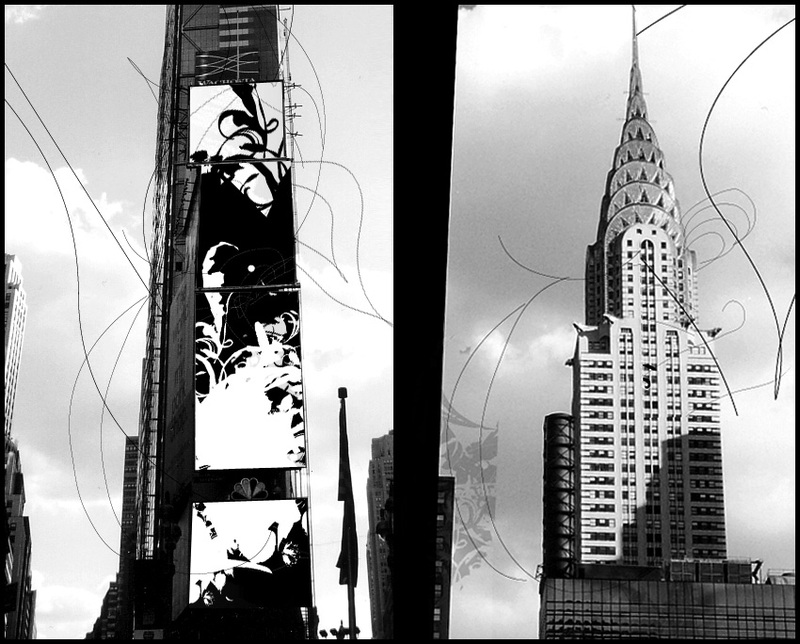 The content is weaved into the photography, so that the site appears in an entirely new look every season. We created a stage for the campaign images to pass by and become alive. Once viewed, the last image selected will accompany the user through the other content. 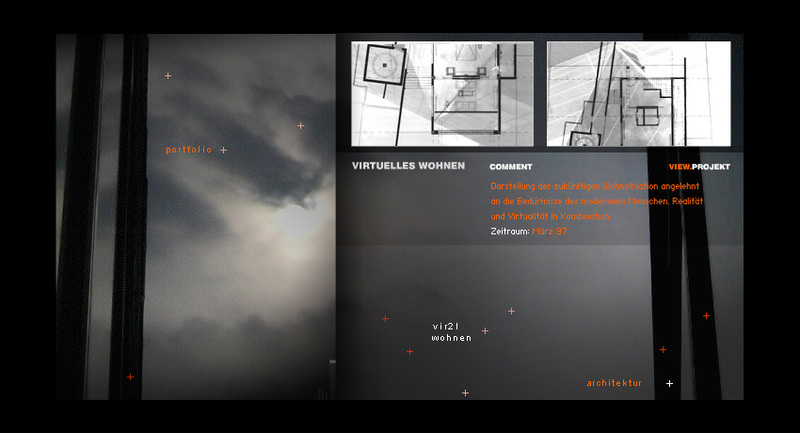 The user therefore becomes part of the staging by selecting and zooming into images and discovering the whole beauty of the material and cut. Are you ready for 1ntensity? The BMW 1 Series Coupé intensifies the moment. Its unusual design and outstanding performance make it the 1 Series' top model. The launch model, the BMW 135i with 225 kW (306 bhp) and M package, positions the coupé as a powerful leader. And how does it feel to drive it? It feels like condensed 1ntensity.Are you ready for 1ntensity? The BMW 1 Series Coupé poses this question not only on its website but also on YouTube and MySpace. The 1ntense profile presents the campaign to users on their level. The 1ntense connects people who share the same attitudes to life. User videos are integrated on YouTube and as part of the 1ntense campaign, and seven bands set the scene with their own 1ntense soundtrack. 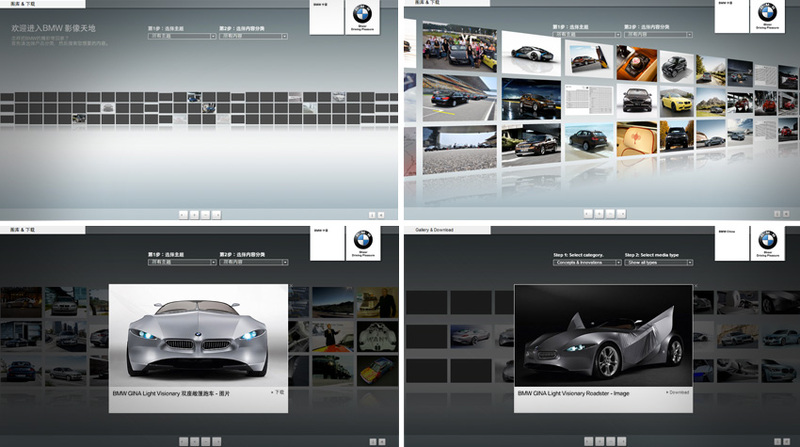 The link between the BMW website and Web 2.0 activities is editorially managed so that users have a real contact person they can communicate with. 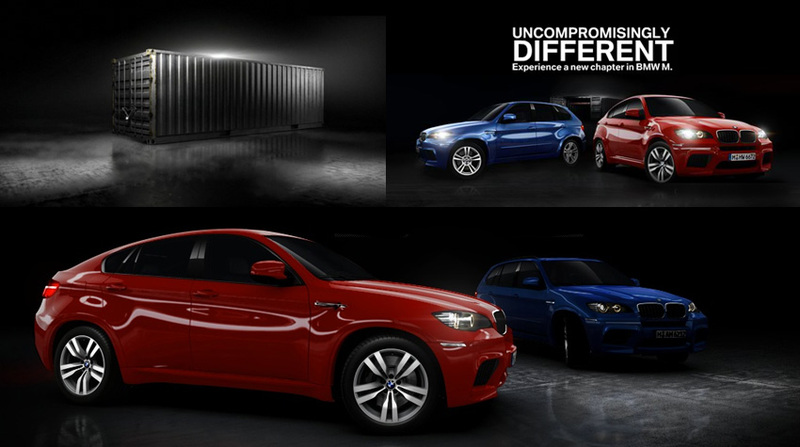 As part of the interactive online highlight, users can download driving films onto their computers as well as configure their own 360° view of the vehicle and integrate it using code in blogs, forums and on websites..
BMW 1 Series online pre-teaser campaign. Target-group oriented positioning of the new BMW 1 Series models as part of the plug-in-and-play culture. The new BMW 1 Series is to driving what the iPod is to music. A rotating device with numerous technical features represents the spirit of the new BMW 1 Series. Still having the aim to generate interest and curiosity for a mysterious BMW product among the target group which has a passion for new technology. This generated interest is then used for the official launch the new BMW 1 Series. 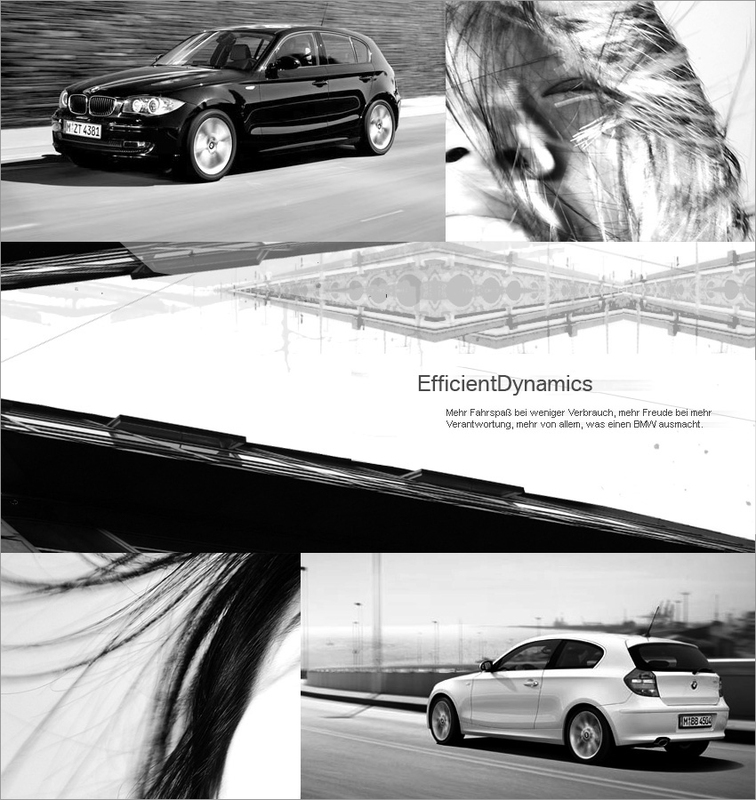 The new BMW 1 series online campaign. What is your idea of joy? This is the main question the user is asked in both internet highlights. By experiencing the journey through the world of the new BMW 1 Series you will discover the sporty and light-filled world of the BMW 1 Series three door as well as the elegant, darker world with the BMW 1 Series five door. The special character of both vehicles is shown in a surrealistic, playful manner. The whole journey through the content is accompanied by extraordinary kaleidoscopes. presented in a very stylish way and directly linked to a movie in which the wind and the 3 Series Convertible encounter each other. At the end of the story, the wind finds another challenge to accompany an oracle racing boat. Relaunch of the photographers website. 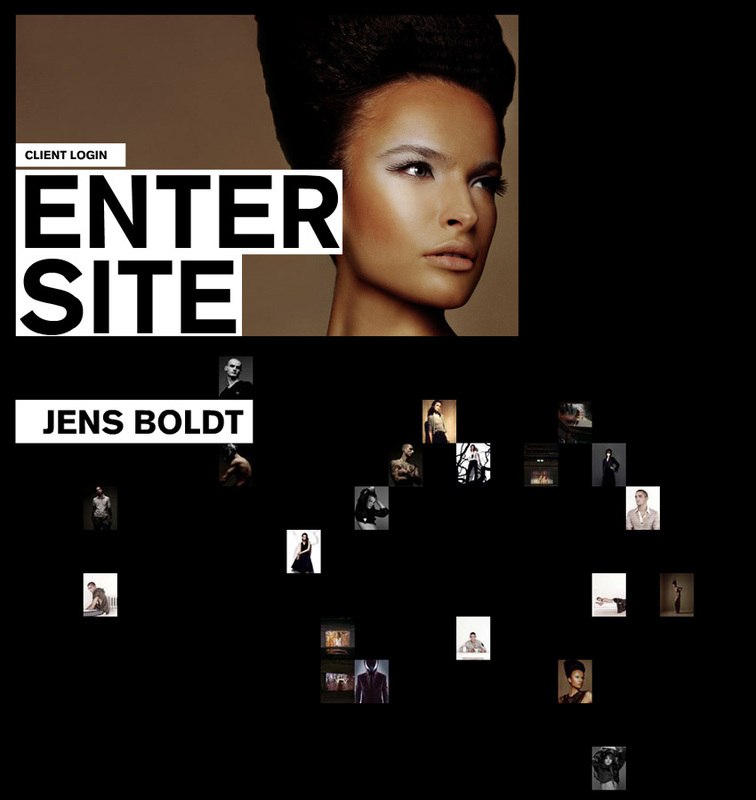 The aesthetic concept for the portfolio of Hamburg photographer Jens Boldt is based on the presentation of the contact sheet. 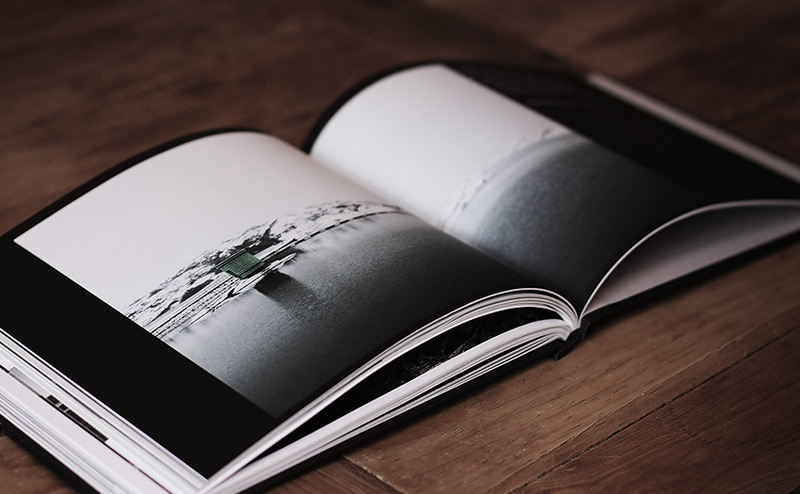 The clean and simple manner allows the photographer to show a great variety of his work. By selecting one motive you can enlarge it and discover the whole range of the campaign. To end the session you have to click back to reach the main overview page. Still keeping photography fun and playful, we decided to start a dialogue between the designer and the images themselves. A pleasant overall experience. A firework of forms, shapes and new perspectives offers the viewer a completely personal insight into the relationship between photography and illustration. Some details seem to be surrealistic, some aggressive, others gentle and warm. 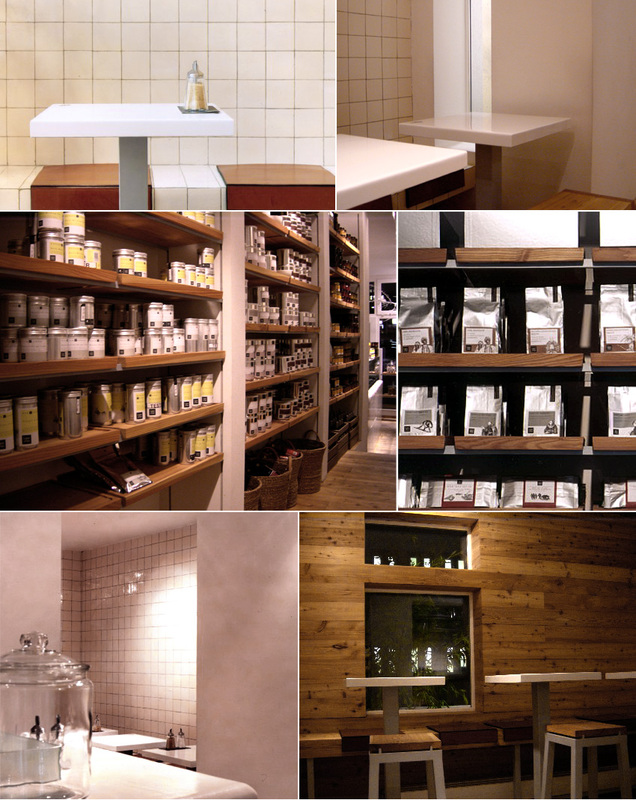 High-grade interior design in the centre of St. Georg in Hamburg. Exclusive, luxury atmosphere and yummy food. You can feel the love for attention to detail and you'll be instantly cheered up by extraordinary sorts of tea and jam. The Hamburg headquarters has the advantage that this harbour town is one of the world centres for importing and exporting some of the most unusual types of tea and coffee. The design is characterised by two areas: a fresh white clean area for drinking and a cosy area in the back for more privacy.The materials we chose are of high quality such as the extraordinary flag-stoned walls, counters and benches. Benches have leather padding and the back area is dominated by wood. Closer to nature you will feel relaxed.. Some people only ask questions to which they already know the answers. They only accept challenges that they can meet easily and they only drive to reach their destination. Doesn't sound like you? More heartbeats per minute. More challenge. More power to explore. More insights. It doesn't sound like us either: what shape is speed? 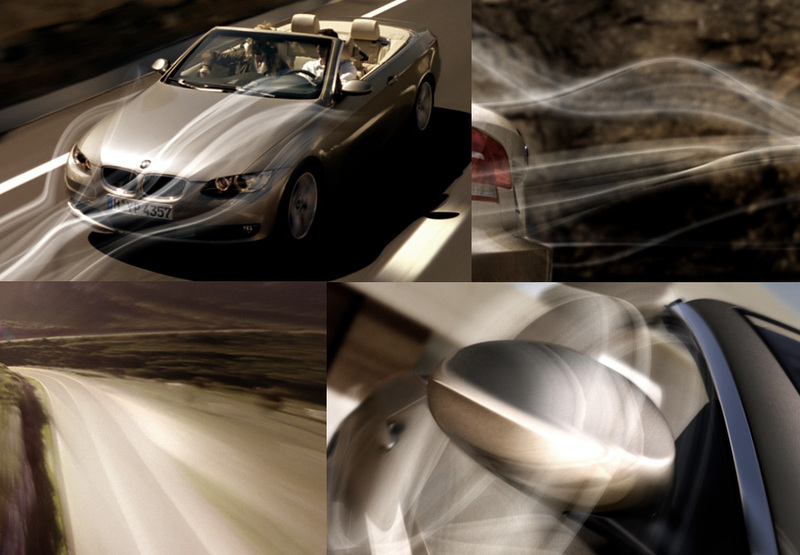 What is the sound of performance... come and find out by visiting the M6 Coupé internet highlight. 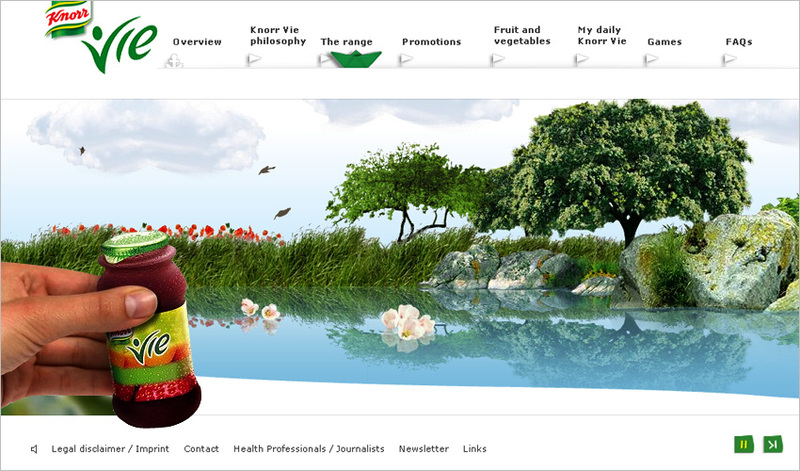 Knorr Vie is full of vitality, energy and life. It enriches each day and enables people to get the most out of their days. We all want to live every day to the full and get as much out of it as possible - are you getting enough out of it? Knorr Vie itself is full of life. life means being flexible...growing...changing...panta rhei...like a river. A river whose source originates from Knorr Vie. The aim was to develop a pan-European website that could be rolled out effectively. The website needed to offer flexibility to the individual countries so that it could be adapted based on a modular structure to meet country-specific requirements. Relaunch of the .x network site. The portfolio website presents ongoing work until 2002 and includes architecture design, CD-Rom projects, websites and set design. The aim was to create a website that feels organic. Playing with elements, hiding them but leaving them accessible is the key to navigating. 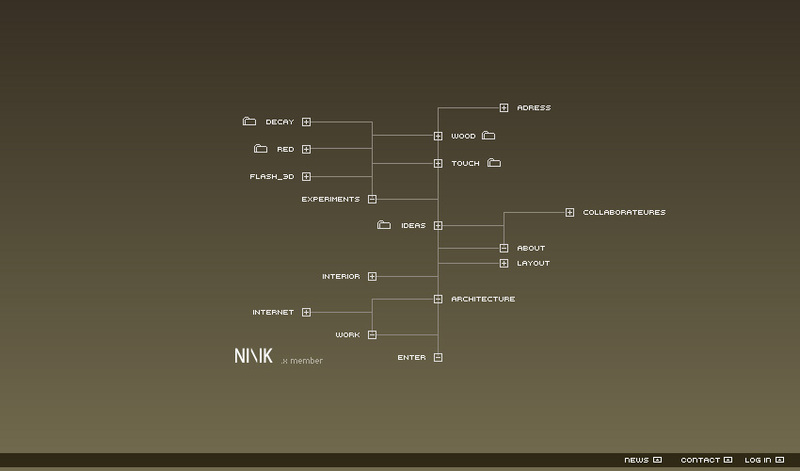 The design successfully mixes a minimalist style with fluid transitions. In general, this has become an unquestioned part of my working process that yields precision, joy and colours. 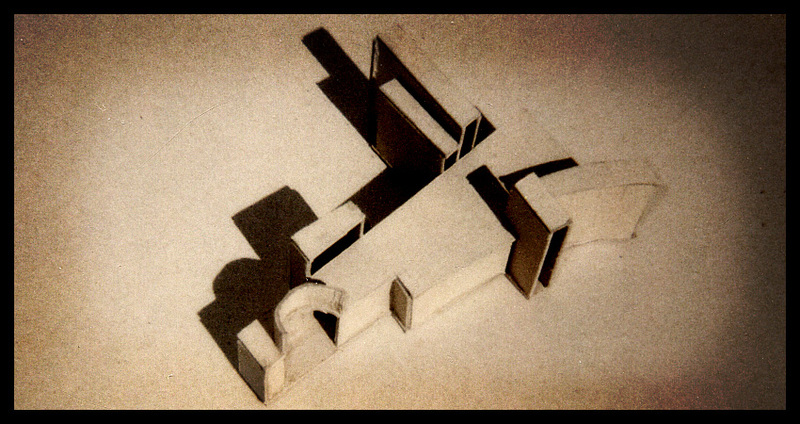 Design for the Felix Nussbaum museum. Design for the famous Jewish painter Felix Nussbaum, who was born in Osnabrück in 1904. The Felix Nussbaum Haus contains the largest collection of his paintings in the world. Thus the students of the Hamburger FH were asked to design a museum, that reflects the work of the artist. The following design is characterised by open spaces, full of light and close privates areas which allows the visitor to calm down and relax. In those quiet rooms everyone is asked to think about the art on display. International Akademy for Music, Berlin. The famous Postdamer Platz, including the national gallery designed by Mies Van Der Rohe, the philharmonic and the national library by Sharoun, all represent the special situation of this neighbourhood - the new playground for a school of musician. The rooms include a lot of classrooms, a library, a dining hall and a music hall. In order to protect the school from the chaos of the metropolitan city, a significant bolt was planed. This facade appears in a closed manner. Very different to the open, light-generating facades facing the park. Poetical sculptures in the centre of Berlin protect themselves by using the principle of reflection and special views from each building to the other material: wooden fins, glass and the typical sandstone of Berlin: travertine stone. 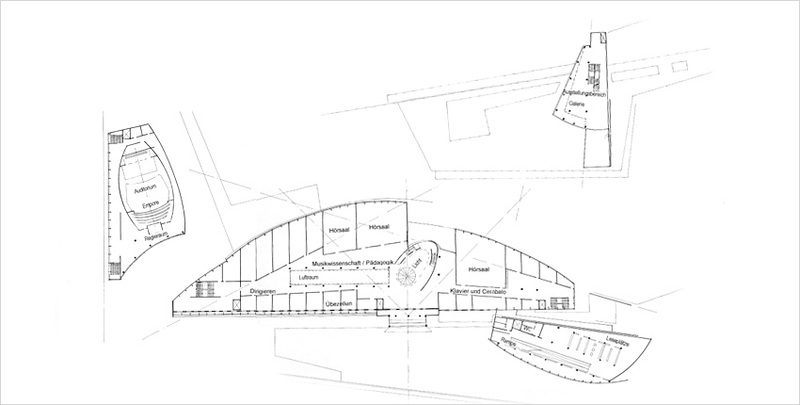 Design of the new akademy for architects in hamburg. 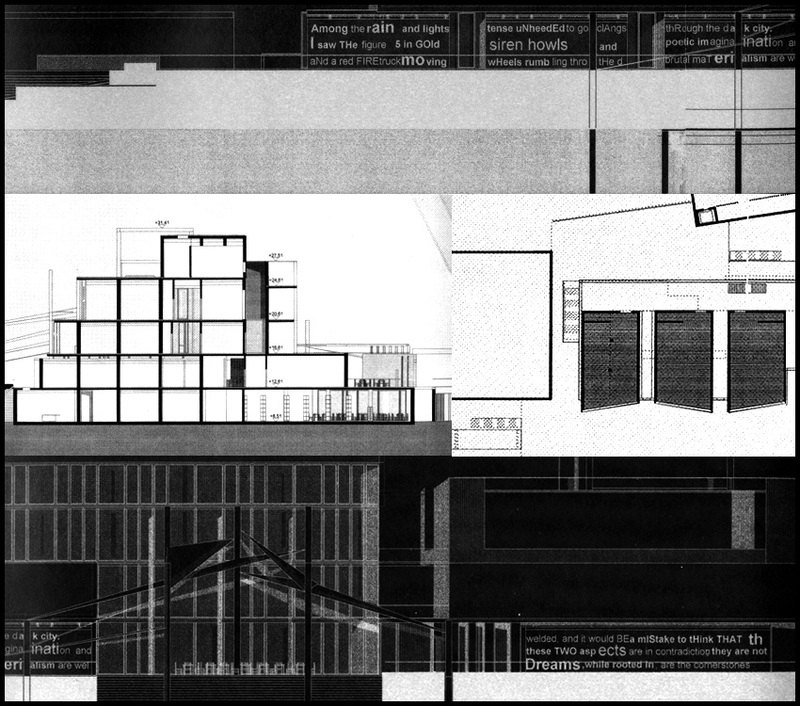 Placed in the most famous, competition area of hamburg the new school for architects was planed. Influenced by the martitim enviroment: trade, containerships, cranes and not to forget the elbe itself. the school seems to be complitily intergrated in its surrounding. The building is distinguished by expressive forms which are developed from the specific context of its location. The architecture is characterised by open glass-cubes faced to the water. The surface of the glass is printed with lyrics. 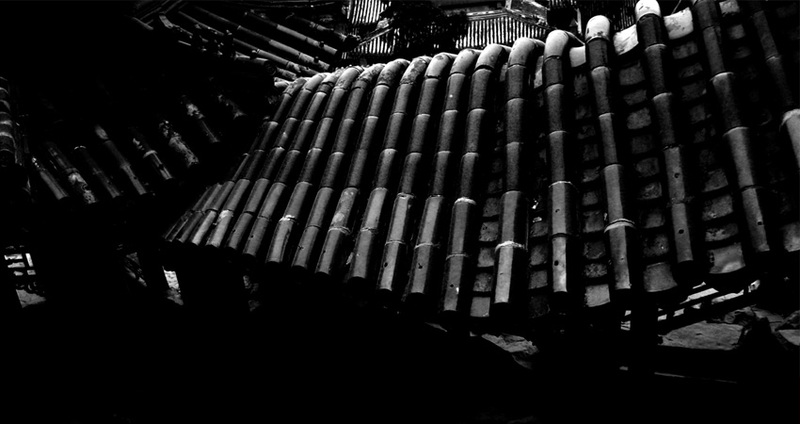 Against the sunlight you are able to close the front with wooden fins. In the centre of the school you will find the botanical area, including the dining places and the liberary. A small bridge allows the students to pass by the harbour easially.